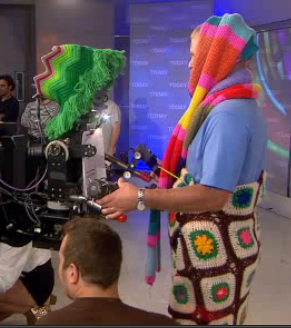 Matt Lauer Gets “Yarn” Bombed! 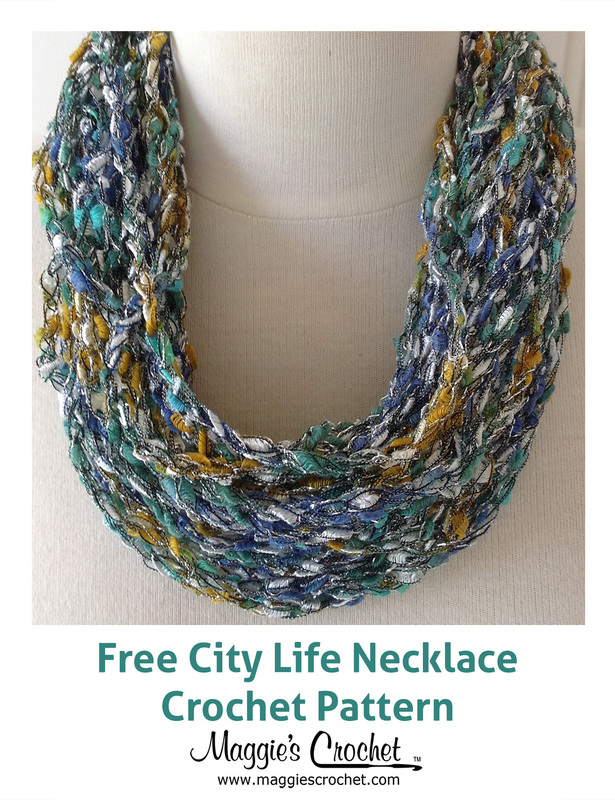 Home » Crochet • Crochet Trends • Maggie Weldon • Maggies Crochet • News • Yarn bombing » Matt Lauer Gets “Yarn” Bombed! Whether you call it yarn bombing, yarn storming, guerrilla knitting, or graffiti knitting, it’s becoming a world-wide phenomenon. 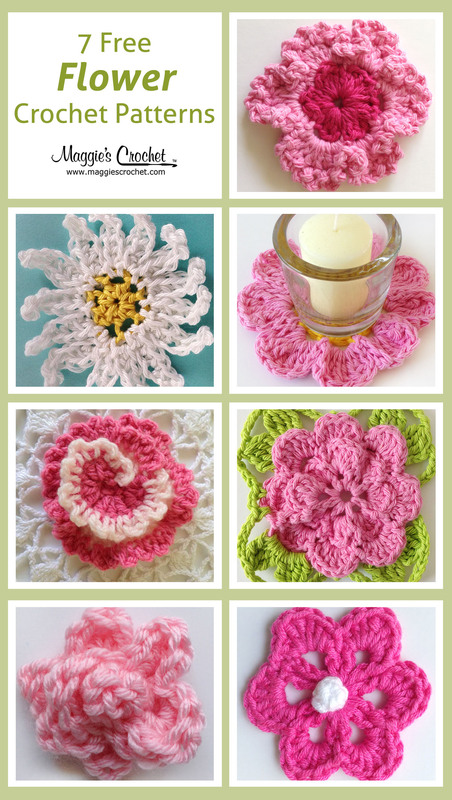 Yarn bombing is a type of graffiti or street art characterized by the use of colorful knit and crochet displays. 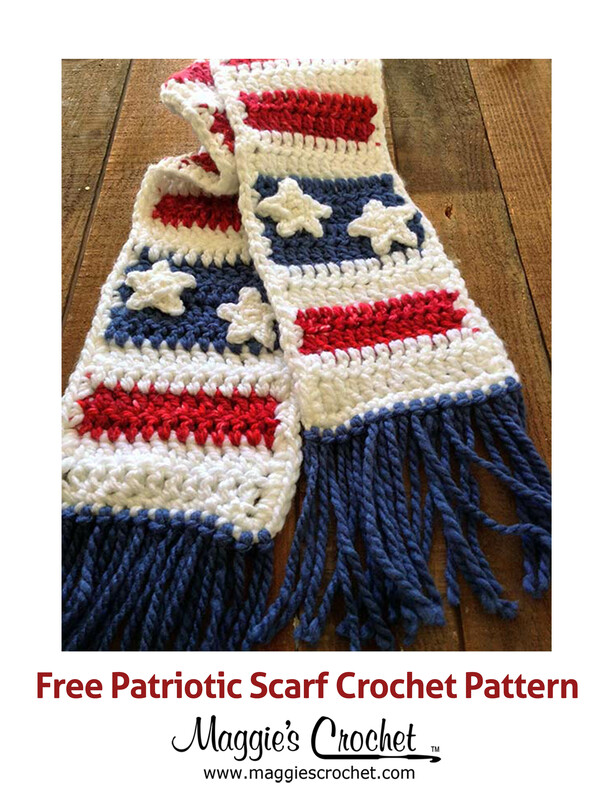 While other forms of graffiti may have hidden agendas or social or political motives, yarn bombing was initially about reclaiming and personalizing sterile or cold public places. Since its inception in 2005, yarn bombing has grown from a small-town fad to an international cultural experience. Check out what happened on the set of NBC’s Today Show when reporter Jenna Wolfe introduced Matt Lauer and company to yarn bombing! 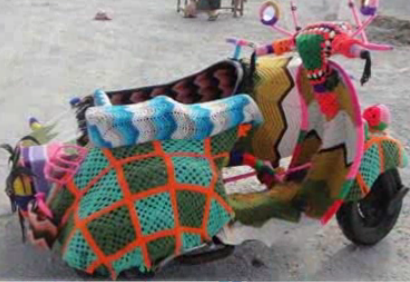 A yarn-bombed motorcycle….bet it’s difficult to ride, but very warm! 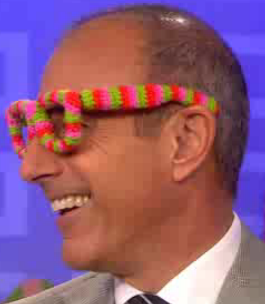 and “the man” himself….Matt Lauer! We at Maggie’s aren’t immune to yarn bombing. Check out our first yarn bomb. Beautiful, isn’t it? We think so.